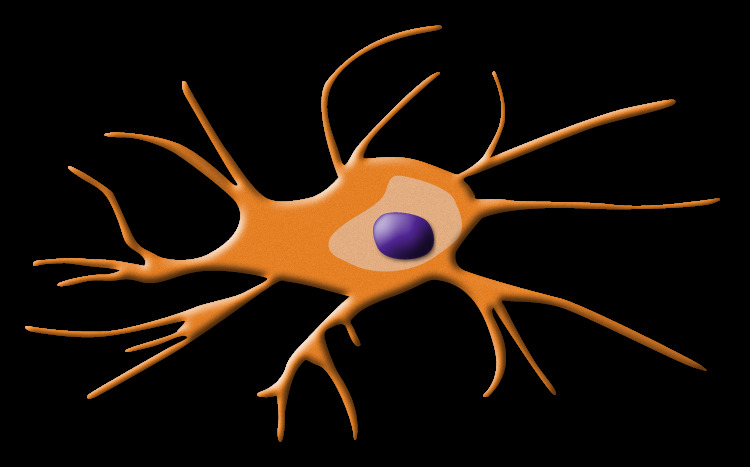 Dendritic cells(DC) are traditional thought to be anti infectious and a link between the innate and the adaptive immune system. A nice breakdown of DC role in kidney disease recently discusses its role in homeostatic, anti inflammatory and pro inflammatory roles in kidney diseases. In terms of homeostatic roles: there is evidence that DCs can do some immune tolerance in renal allografts, and small molecular weight antigens. The anti inflammatory roles have been in mostly nephrotoxic nephritis(drug induced) especially cisplatin nephrotoxicity. Some data is also present in suppressing pro inflammatory cytokines in ischemic reperfusion injury. Most of the data is in being pro inflammatory in nature and that is in causing proteinuria, promoting ANCA through Th cells, IL-12 secretion in lupus and Th1 response in tubular insterstitial disease. This leads us to believe that there might be many types of DC and there are. CD11B like DC due immune surveillance and activate Th cells and are present in kidney in certain glomerular diseases. CD8 like DC are found in renal lymph nodes and have some T cell activation role. Inflammatory DC regulate Th cells and Plasmacytoid DC may have some role in lupus nephritis. Check out these recent references.